Sanjeev was born on 28th September 1974 to Venkatasubramanian in Chennai, Tamil Nadu. He completed his secondary education at Don Bosco School, Chennai. He has a bachelor’s degree from Loyola College, Chennai. Sanjeev is a close friend of Kollywood actor Illaya Thalapathy Vijay. Both of them studied visual communications at Loyola. 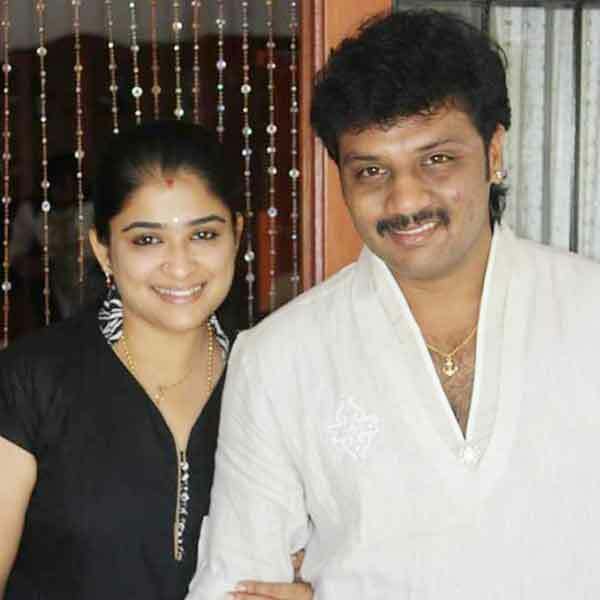 He married leading television actress Preethi Srinivasan in 12th March 2009. The couple have a daughter, Laya and a son, Adhav. 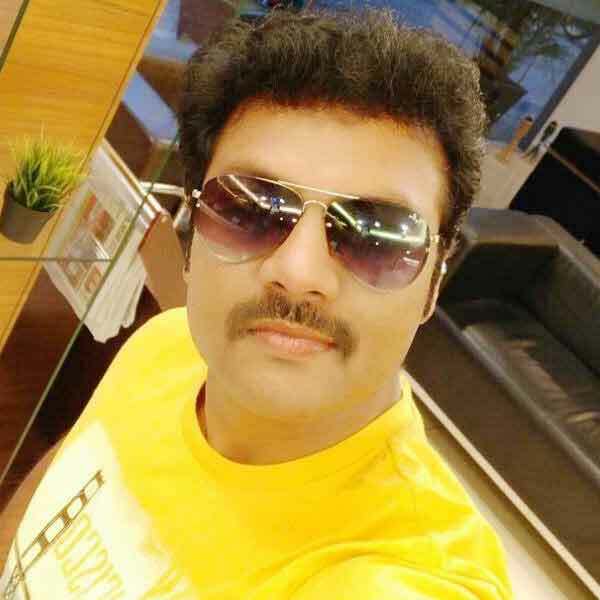 Sanjiv is an Indian Actor, who is working in Tamil film and television industry. Sanjeev made his acting debut in the Tamil film “Ponmana Selvan” along with Shobana, directed by P.Vasu and produced by Peter Selvakumar. He also acted with well known actresses like Nithya Ram, Chaitra Reddy, Vanthana, Abitha, Ramya Krishnan and Nithya Das. 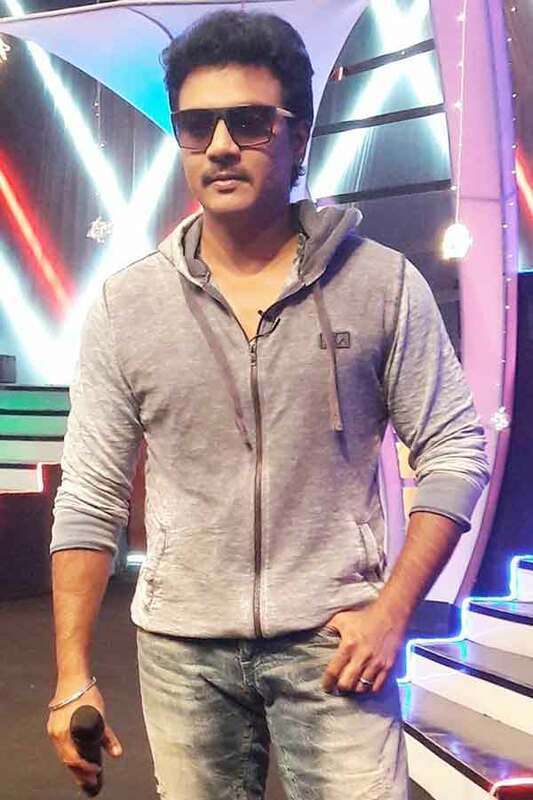 He has appeared in some well known films such as En Mana Vaanil, Nilaave Vaa and Badri. His performances in many films were lauded especially in “Nenjirukkum Varai” which was one of the Best films of the year 2006. He worked with some of the top names of that time like Sanjeev in “Saamy 2” along with Vikram, Keerthy Suresh, Aishwarya Rajesh and Delhi Ganesh. Sanjeev currently doing the leading role in Kanmani serial along with Leesha Eclairs and Poornima Bhagyaraj in Sun TV. Sanjeev as Mutharasan (Muthu) role in Yaaradi Nee Mohini serial. 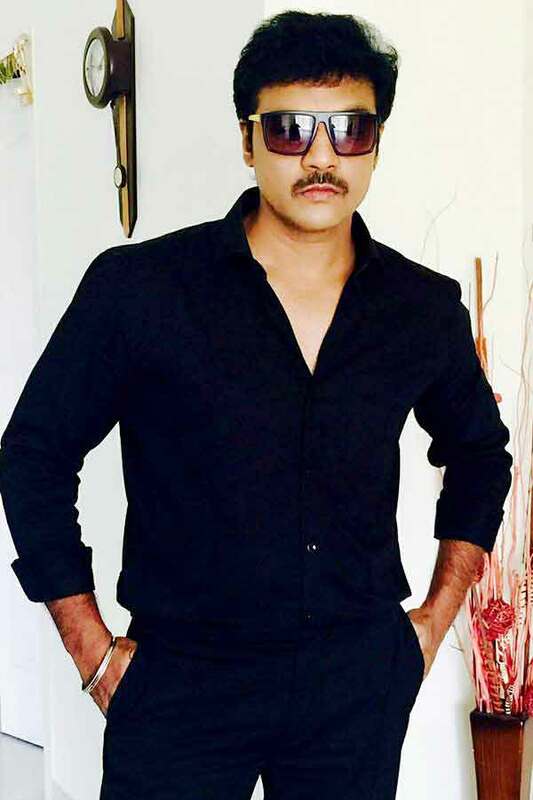 Sanjeev as Kannan role in Kanmani serial. Nambikkai, Metti Oli, Annamalai, Tharkappu Kalai Theeratha, Anandham, Ahalya, Manaivi, Veppilaikkari, Penn, Thirumathi Selvam, Rekha IPS, Manikoondu, Kalasam, Sivasakthi, Vilakku Vacha Nerathula, Idhayam, Aval, Thulasi, Karai, Yaaradi Nee Mohini, Zee Super Talents, Kanmani, Maanada Mayilada. Ponmana Selvan, Chandralekha, Nilaave Vaa, Badri, En Mana Vaanil, Puthiya Geethai, Nenjirukkum Varai, Palaivana Solai, Saamy 2.